Come see me at the 25th Annual Boylan Heights Artwalk. I will be at 420 Cutler Street. Discover handmade pottery, glass, jewelry, wood, fiber arts items and more at the Crafts Center’s 33rd annual Holiday Crafts Fair! Meet the artists, enjoy complimentary refreshments and shop for unique items for yourself or the special people on your holiday gift list. I will be there with my newest creations. Come see me at Booth #42. I will be there with my line of fine jewelry, Booth #32. The Crafts Center, in collaboration with the Centennial Campus Office of Partnerships & Economic Development, is pleased to announce our first Centennial Campus Spring Crafts Fair. Discover handmade pottery, glass, jewelry, wood, fiber arts items and more at our first spring crafts fair at the Hunt Library on Centennial Campus! 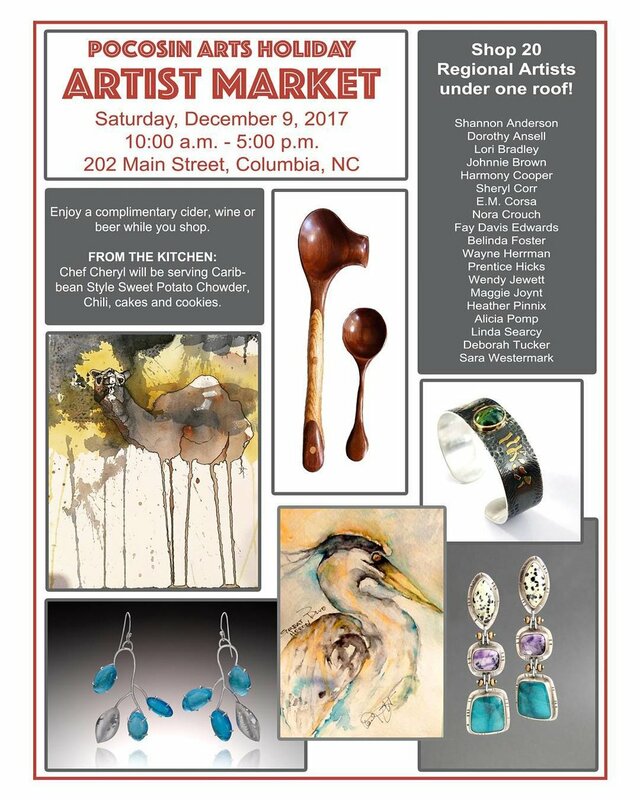 Come meet and support the local artists and craftspeople of the Crafts Center and NC State University. 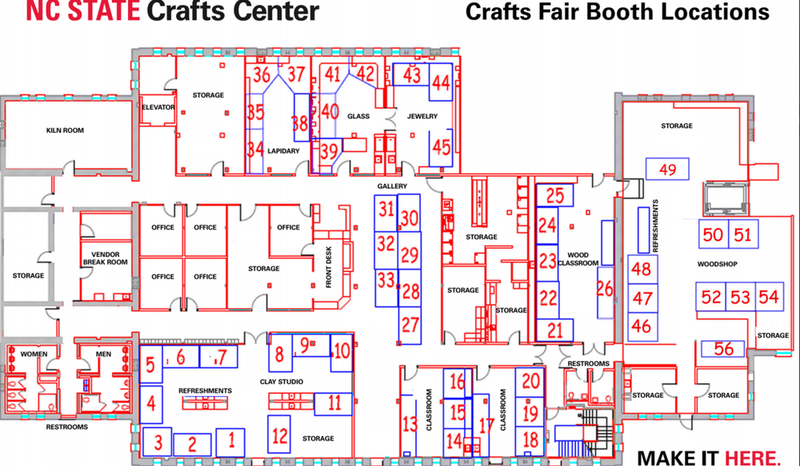 Admission to the Centennial Campus Crafts Fair is FREE. The 41st annual CenterFest Arts festival is September 19-20, 2015! This year CenterFest was voted one of the top 100 Fine Arts Festivals in the country by the artist membership of Sunshine Artist Magazine! If you are out and about in Durham, be sure to come and see me at Booth #B31. March 27-29, 2014: Raleigh, NC - 39th Annual Capital Area Gem & Mineral Show. 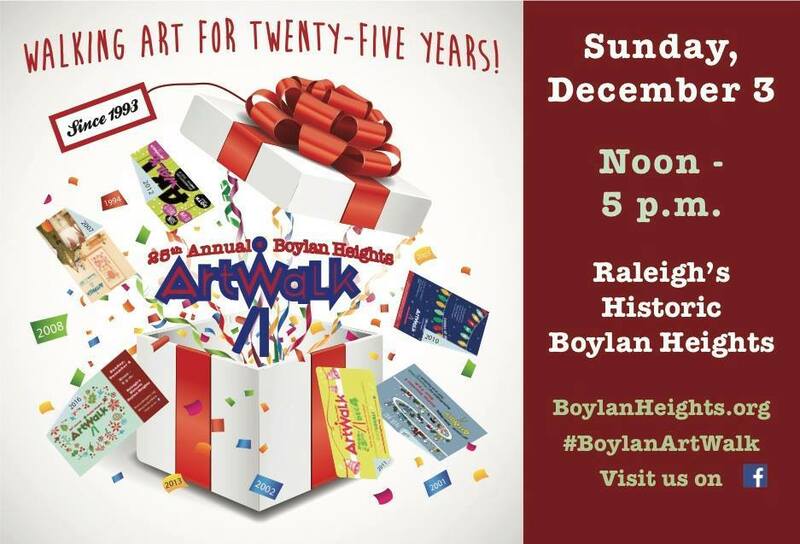 The twenty-second Boylan Heights ArtWalk is almost here. ArtWalk is a great way to start the holiday season and is always a popular event.